As cats all over Australia know - it's the best seat in the house! Gentle on your Cat's Paws! experiences you have during your entire life time. 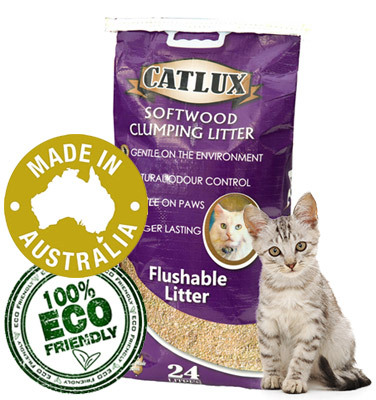 Made from a natural products, you can flush it, compost it or just bin the used litter! Litter that is so soft on your cat's paws that it keeps it calm & stress-free. Specially formulated from natural products to control any odours inbetween cleans. Our quality softwood product ensures that it lasts longer than any other brand. Check out the Catlux difference! Share your cat stories, pictures & videos. Engage with other cat owners! 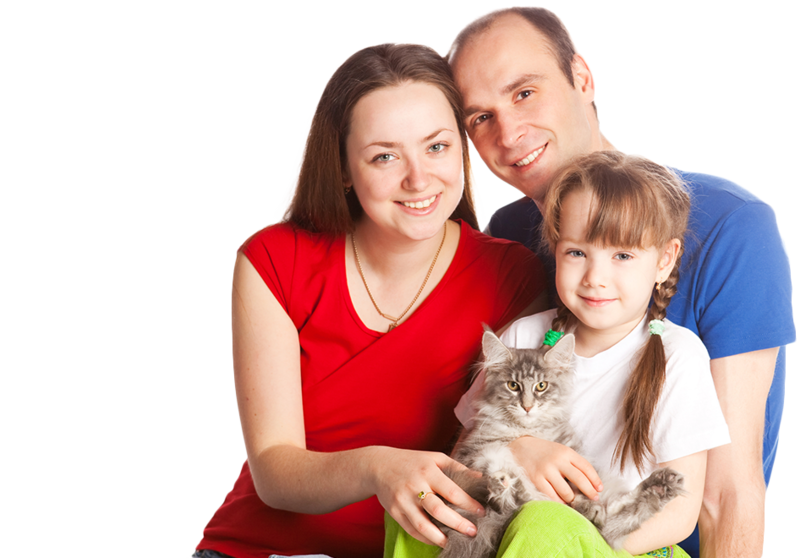 Watch the latest videos on cats and handy tips on caring for your cat! 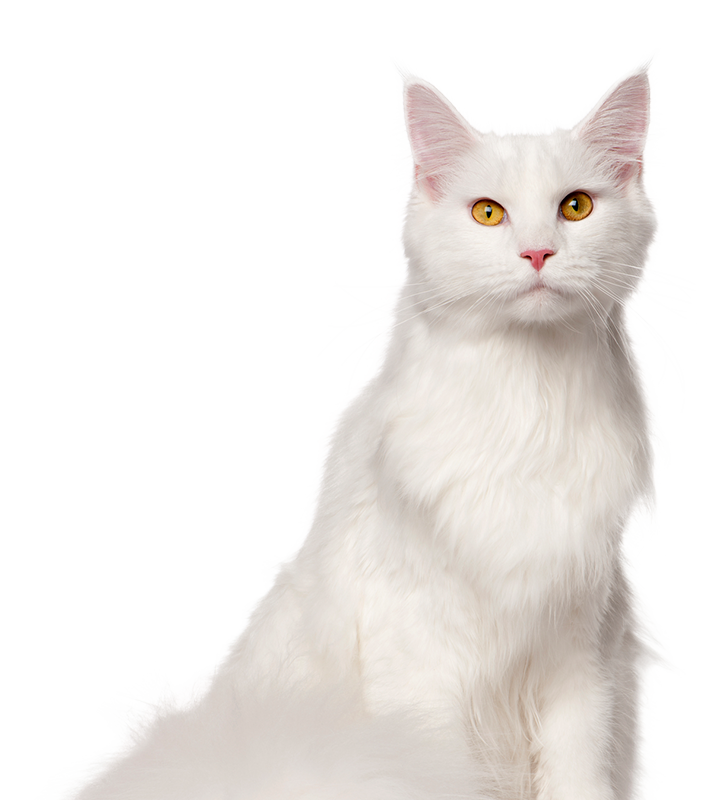 Stay up-to-date with the latest product info, handy hints & tips on caring for your cat!